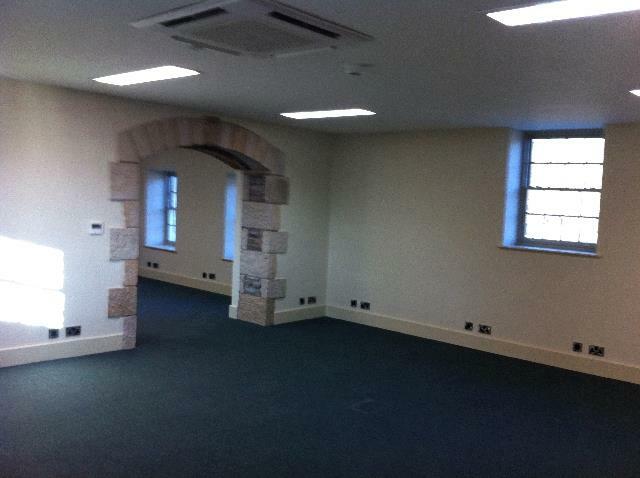 The last remaining unit in this prestigious office development. 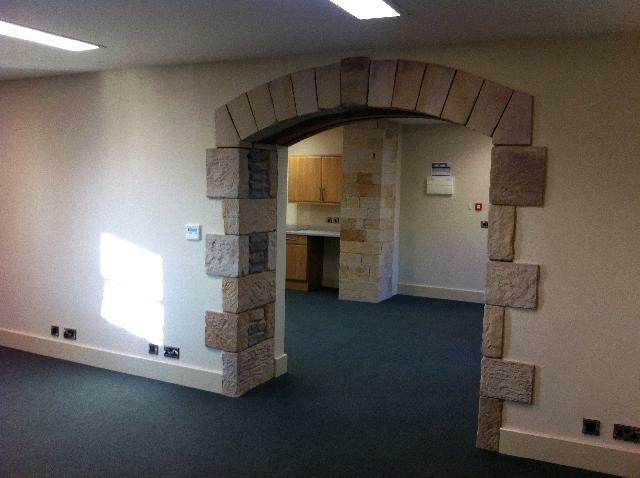 Approximately 830 sq ft. 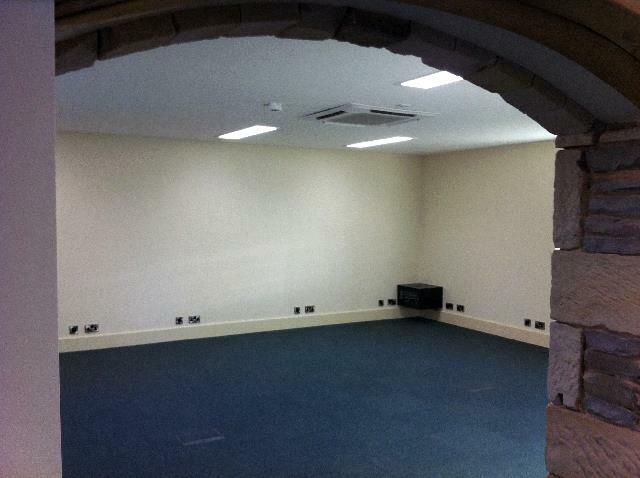 The space is finished to a high standard and retains original features of this listed building. 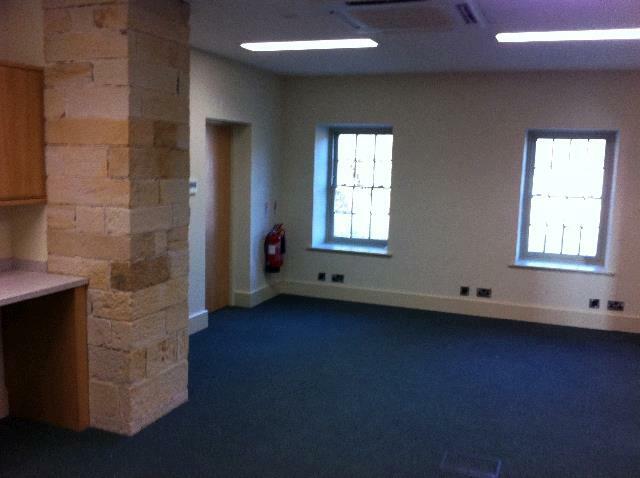 Access is from a communal stairwell with separate disabled access. 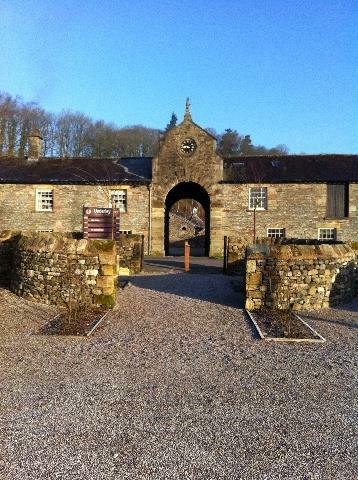 The offices have ample car parking for all occupiers and guests and a proactive management team looks after the site. 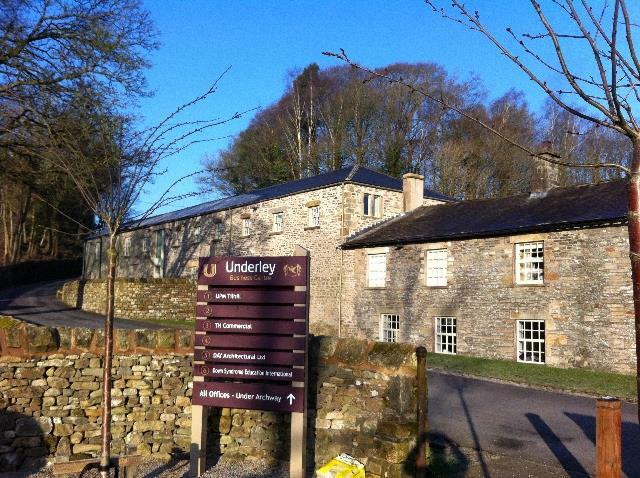 Underley Business Centre is 10 miles from Kendal and less than a mile from Kirkby Lonsdale with local amenities including post office, supermarket, major banks, bakery and numerous eating places. 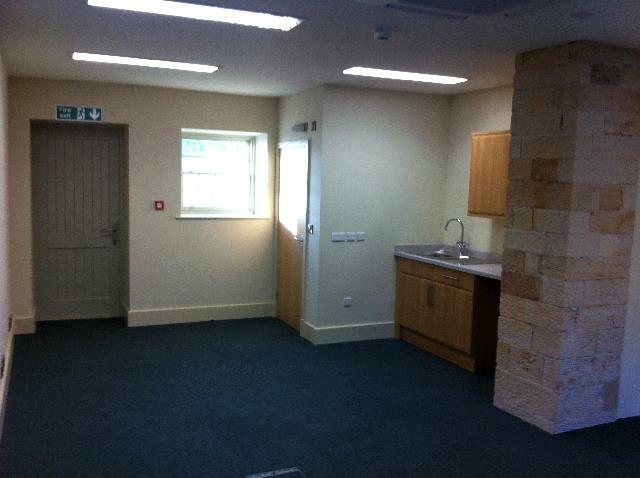 The Business Centre has superb access to the main trunk road and motorway network with the A65 (1.5 miles) M6 (6.5 miles). The local station is Oxenholme (11 miles away) with direct links to Manchester Piccadilly (1hr 10mins), Birmingham New Street (2 hr 10 minutes), London Euston (2 hr 37 minutes) and Edinburgh. Both parties to be responsible for their own legal fees.